Like pretty fish? If “Finding Nemo” is your favorite comfort movie, you’ve got to see the ACA tropical fish auction at the Crowne Plaza Hotel. The event begins at 10 am and doesn’t end until 7 pm. 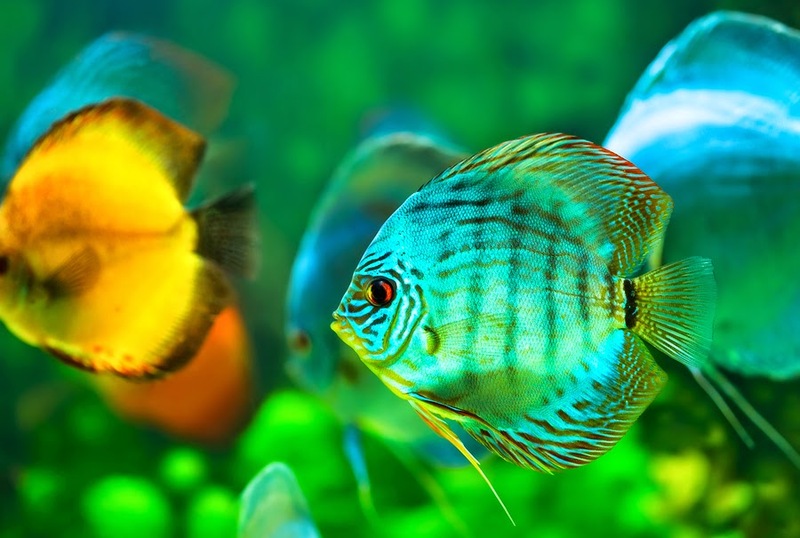 During the day, you’ll have lots of opportunities to see amazing tropical fish. And if you’ve got your own fish to sell or buy, of course this is a can’t-miss event. The tropical fish auction is the final day for the ACA’s annual convention. The ACA, American Cichlid Association, is all about the rarest fish. The auction itself is only for cichlid and catfish species, and will include rare fish that aren’t even available at retail stores. Why does the auction take so many hours? Because there are hundreds of bags of fish to sell. This auction is one of the largest of its kind in the entire country, and fish experts and sellers from all over the nation will be in attendance. This is the biggest fish auction Louisville has seen since 1992, so now’s your chance to swim among the biggest fish experts. Registration begins at 8 am. The Crowne Plaza is located near the Louisville Airport Expo Center, at 830 Phillips Lane. This hotel is by the airport, but not too far away is Southern Parkway and the famous Churchill Downs. This is an historic section of Louisville where you can still see some of the remnants of the city's earliest days. 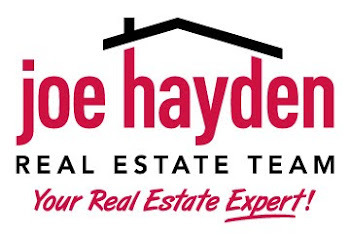 The neighborhood is known as Wyandotte or Oakdale, part of the larger community known as South Louisville. This pretty community is marked by its cozy homes. The neighborhood sprang to life around 1890, shortly after nearby Iroquois Park opened. People wanted to live in the area, and this created a housing craze that turned South Louisville intro a thriving section of the city. The original name was Oakdale, and though it was later changed to Wyandotte in the 1970s some still call it by its first name. Because of the proximity of the University of Louisville and Churchill Downs, this part of the city is ideal for college students, teachers and sports enthusiasts. And this July, it’s going to be ideal for fish enthusiasts, too. Visit the auction, and see all the action for yourself. Go to Champs Rollerdrome to cheer on the home team on July 12. The Derby City Roller Girls All-Stars will take on the Fox City Foxz in a real roller derby. This all-ages event is a can’t-miss, especially if you’ve never seen a live roller derby before. The doors open at 7 pm on July 12, though the game doesn’t start until 8. All tickets are general admission, so come early to get a good seat. The game is expected to end around 10 pm. Tickets are $9 for adults ages 13 and up. Children aged 7 to 12 are $5, and kids under 6 get to watch for free. Roller derbies are action-packed. The athletic and competitive nature of the event is appealing to boys, and roller derbies are empowering for girls. If your family likes sporting events, the roller derby is a great choice. You’ll find Champs Rollerdome at 9851 LaGrange Road, in Louisville’s East End. This is a large community of neighborhoods and homes, not to mention plenty of amusements. Near LaGrange Road and Hurstbourne Parkway, Champ's is near Keeneland, Briarwood, Hickory Hill, Rolling Hills and several Louisville communities known for large, sprawling homes. E.P. “Tom” Sawyer State Park is just blocks away. Many neighborhoods and schools give this area of the city a quiet, suburban feel. But if you're looking for shopping, eating and other stuff to do, Westport Road is just a short distance away. This is where you'll find a large concentration of commercial businesses, and plenty of stuff to keep yourself occupied. So if you’re in the neighborhood this July, stop by the rollerdrome to see the Derby City Roller Girls in action. Louisville has a proud tradition when it comes to sports, and that includes the ones that are conducted on roller skates.